Cat #20227 | I Want To Draw a Cat For You! Kaitlin gifted a cat to Miles! 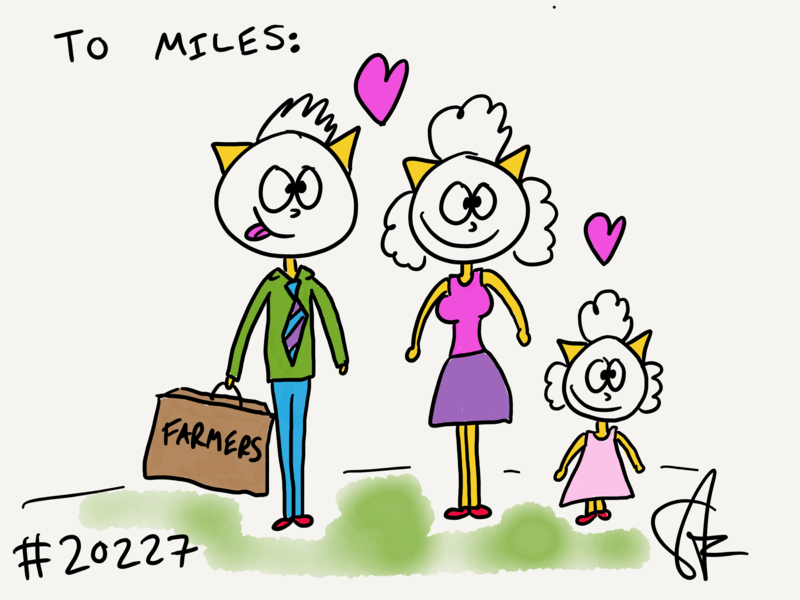 She wanted a Farmer’s Insurance salesman cat with his wife and daughter! Whoopy!